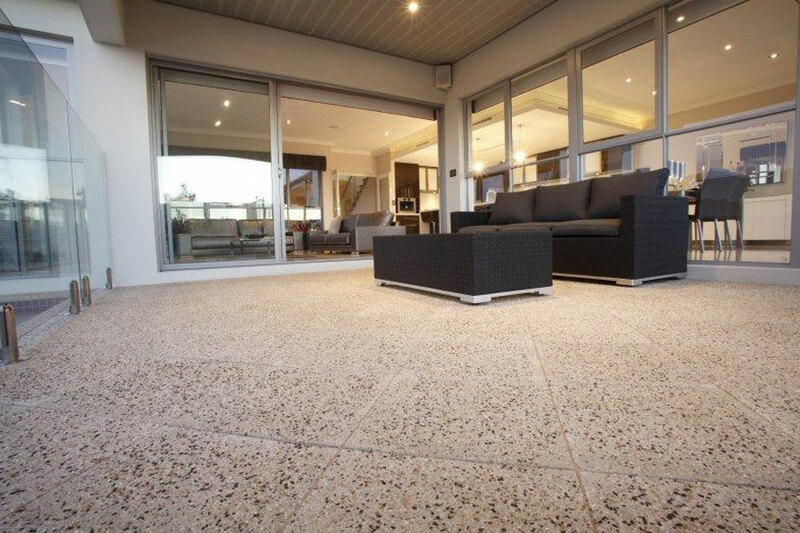 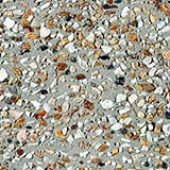 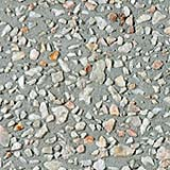 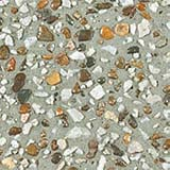 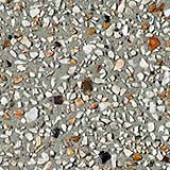 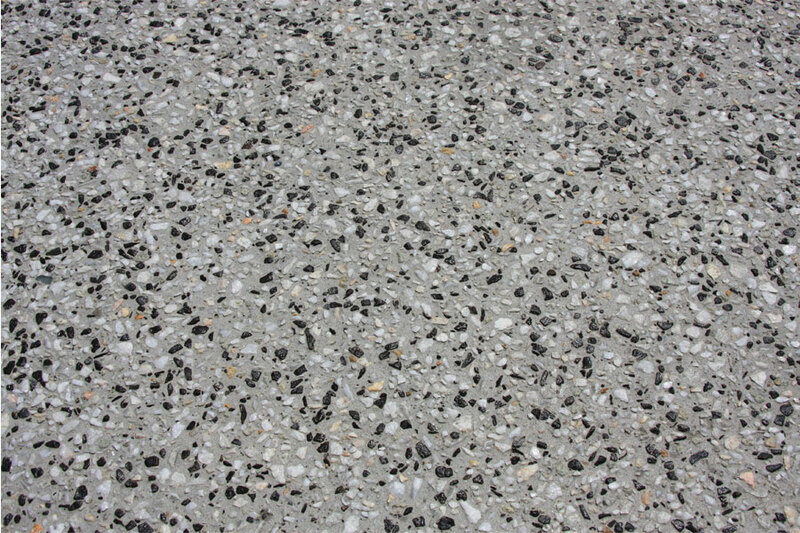 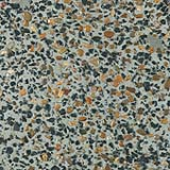 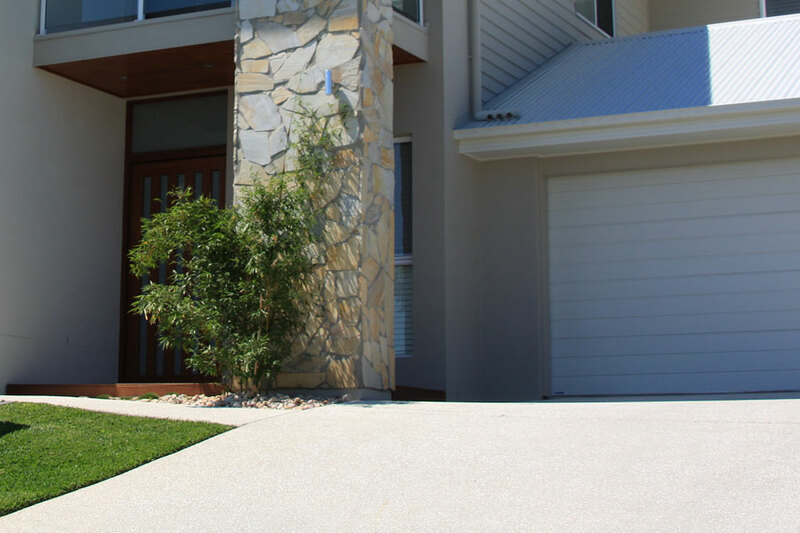 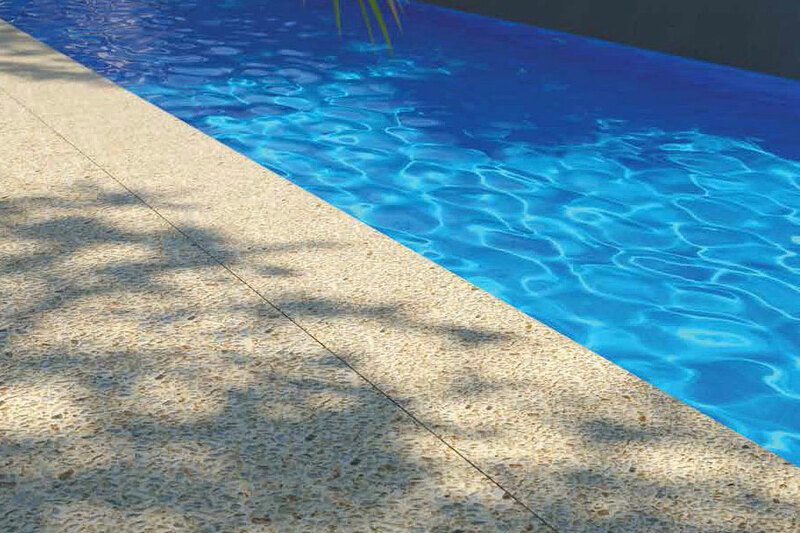 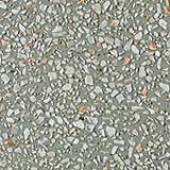 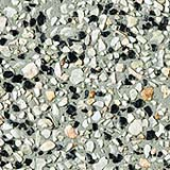 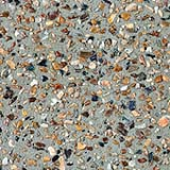 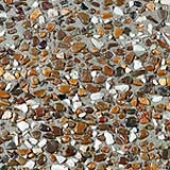 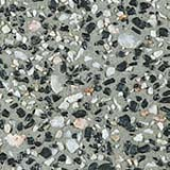 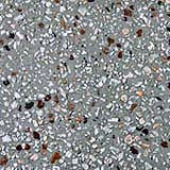 Traditionally a popular option for driveways, pathways, outdoor entertaining areas, pools and pool surrounds and public areas in civil applications, exposed aggregate is also enjoying increased popularity as an indoor flooring due to its flexibility in design and styling. 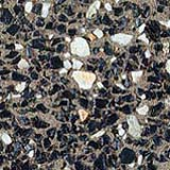 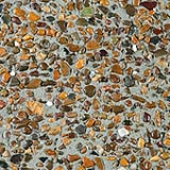 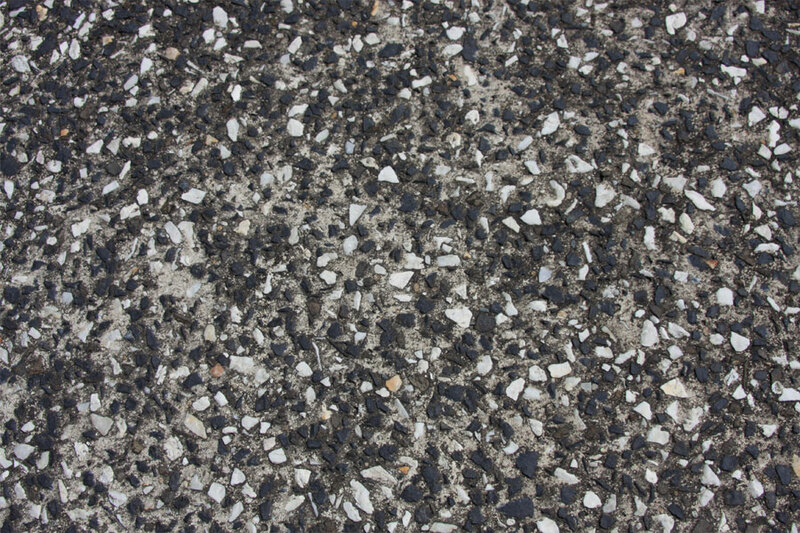 Exposed aggregate is the process of removing the outer layer of the concrete to expose the natural aggregate underneath. 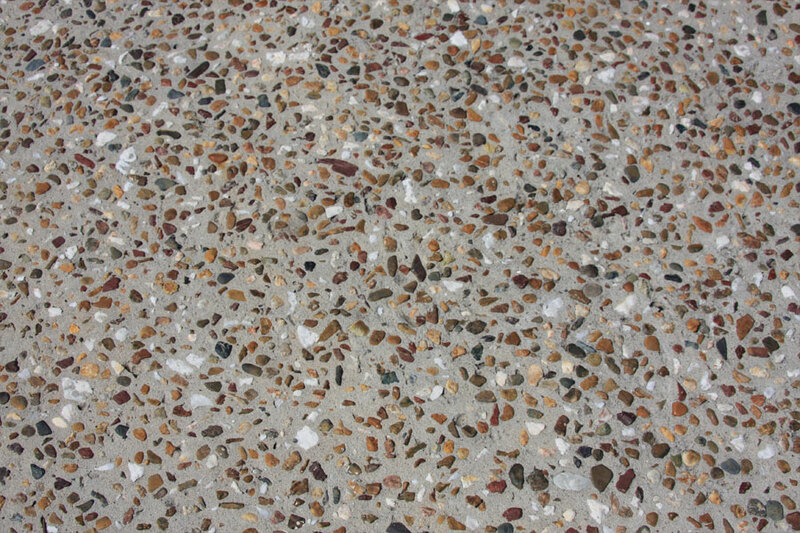 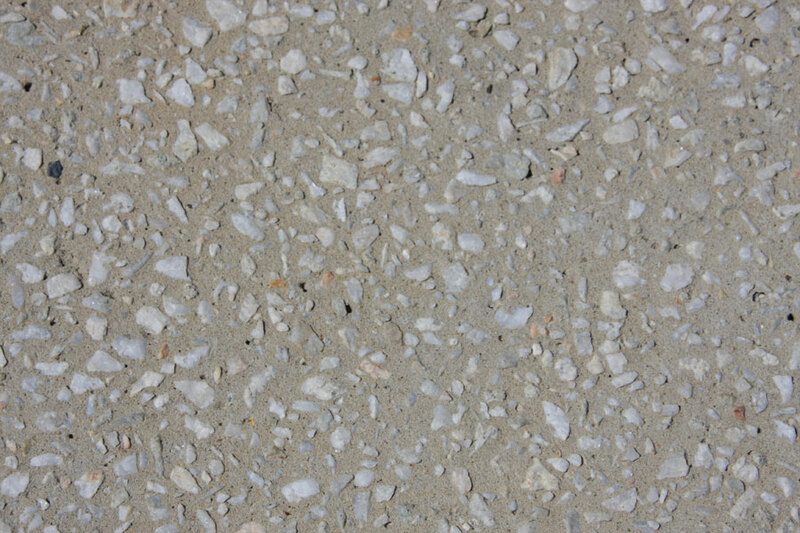 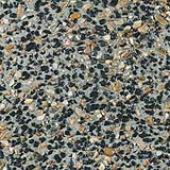 Alternatively a layer of aggregate can be seed a into the concrete to create a custom finish. 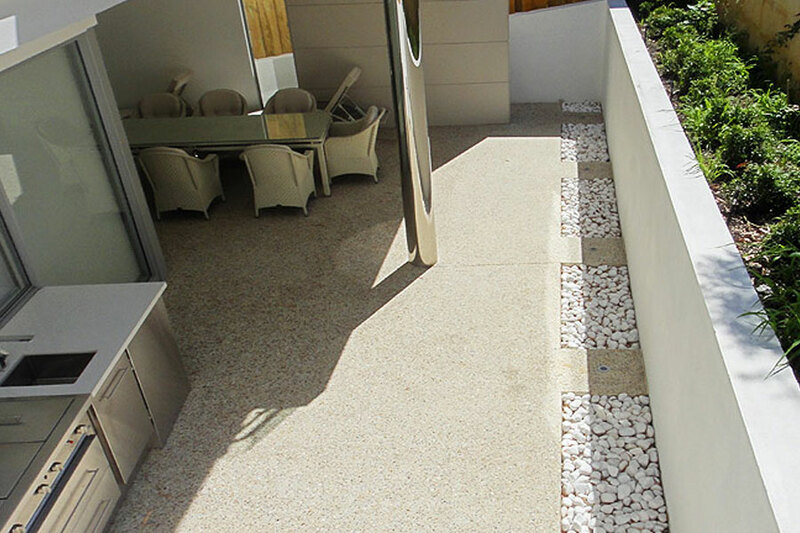 Optionally adding a colour to this treatment can help create visual effects to complement your house or outdoor living area. 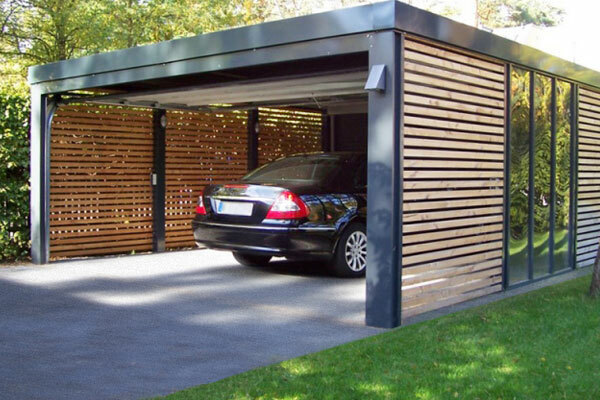 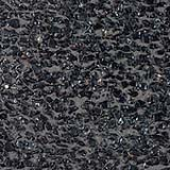 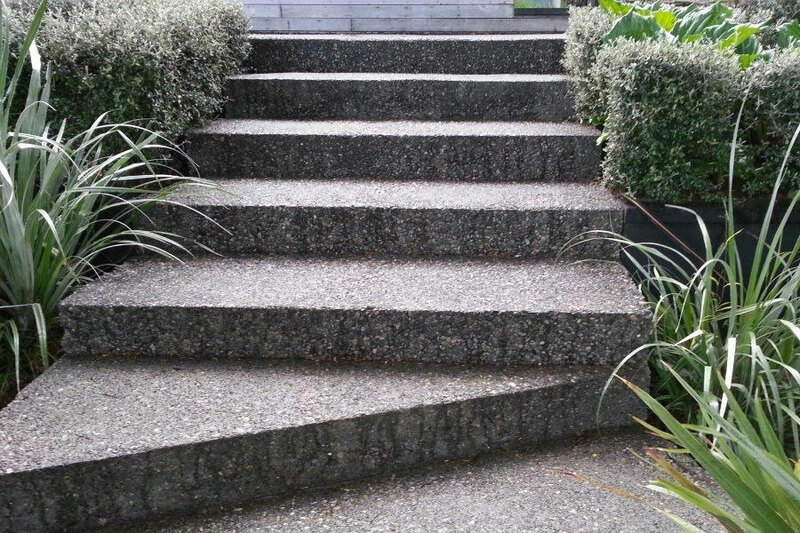 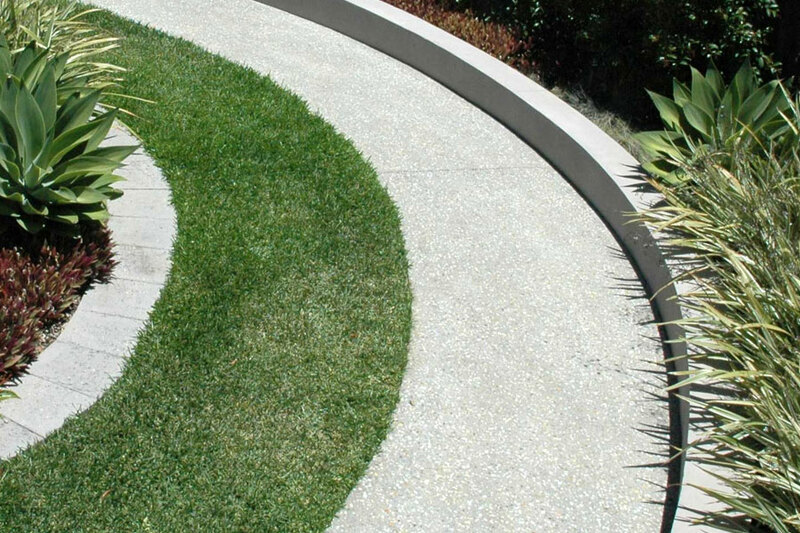 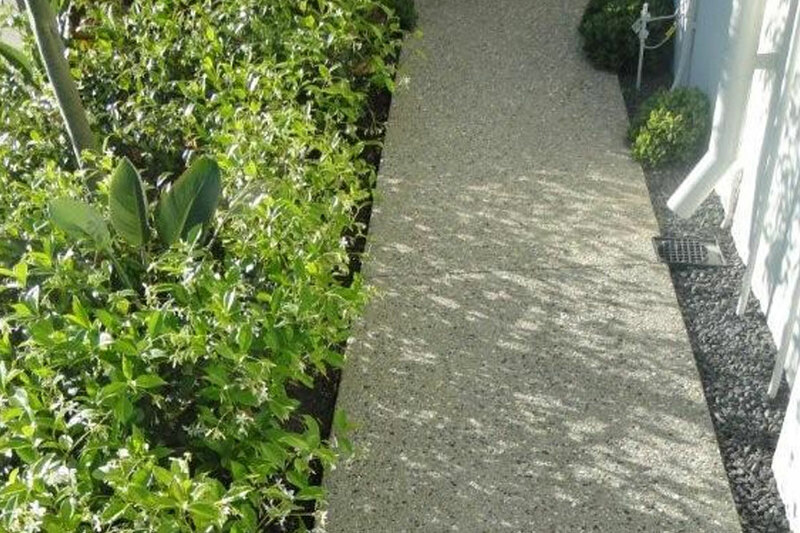 With an exposed aggregate concrete finish many types and sizes of decorative aggregate are available to achieve spectacular effects at a reasonable cost. 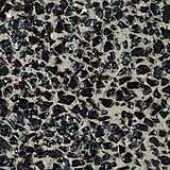 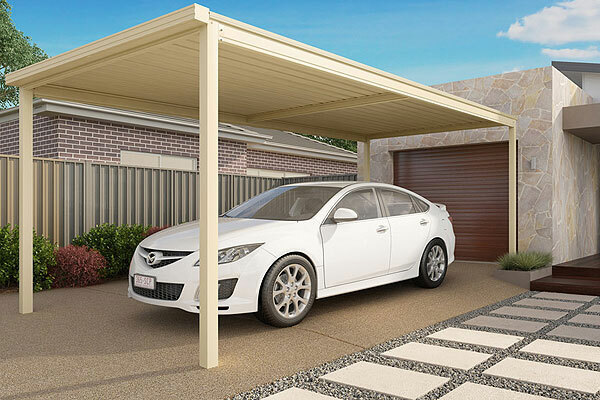 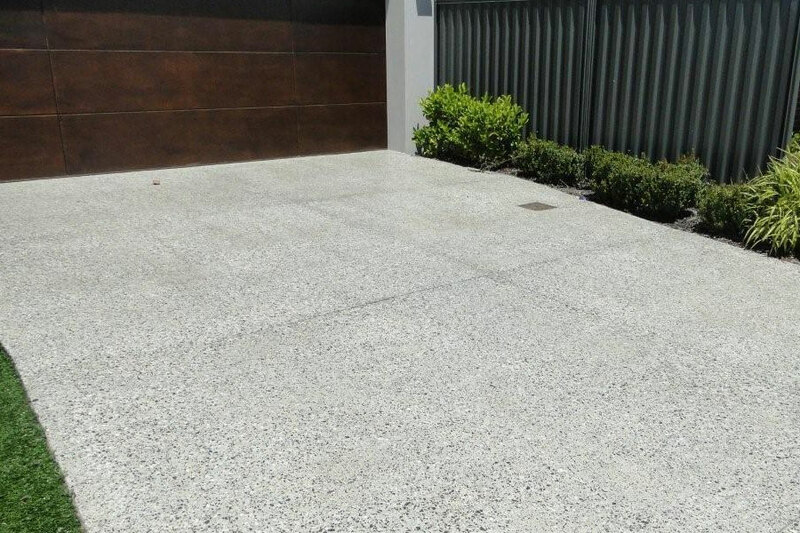 Notable advantages of an exposed aggregate concrete finish are resistants to heavy traffic and adverse weather conditions, increased slip resistance and very little maintenance is required. 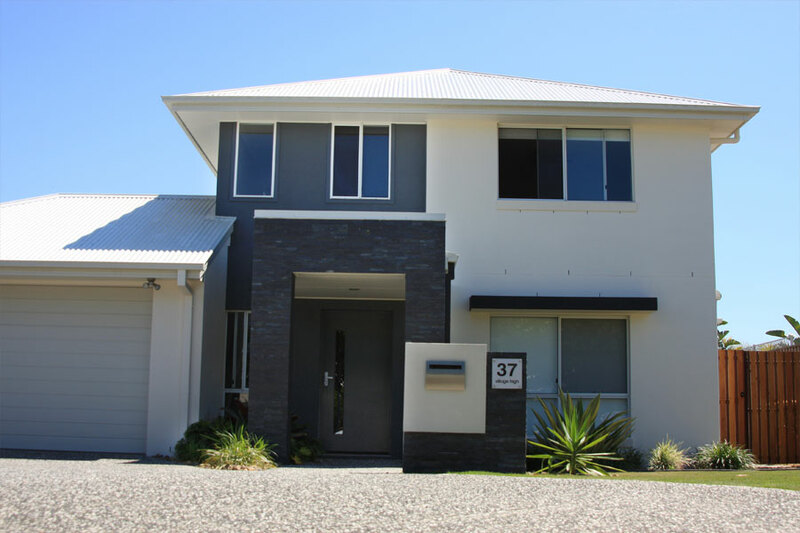 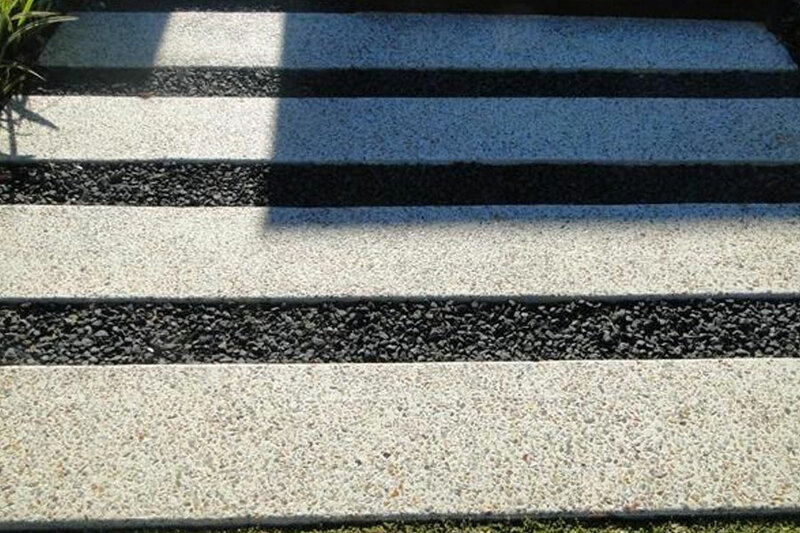 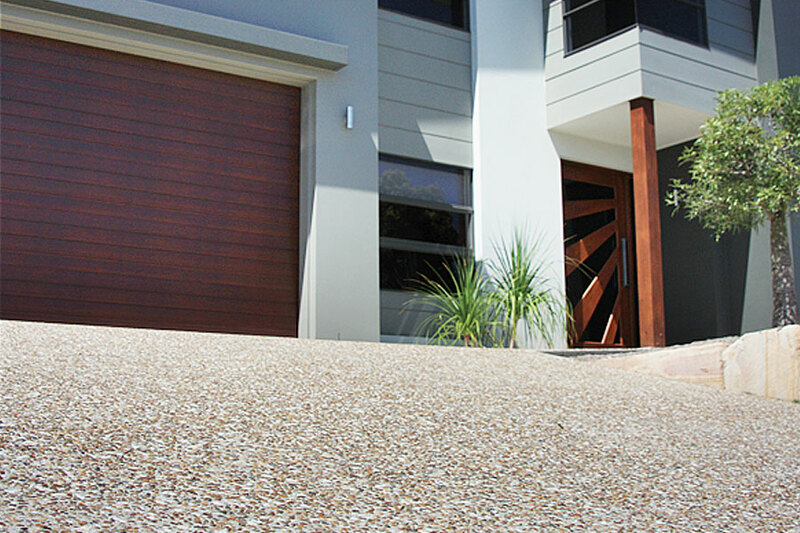 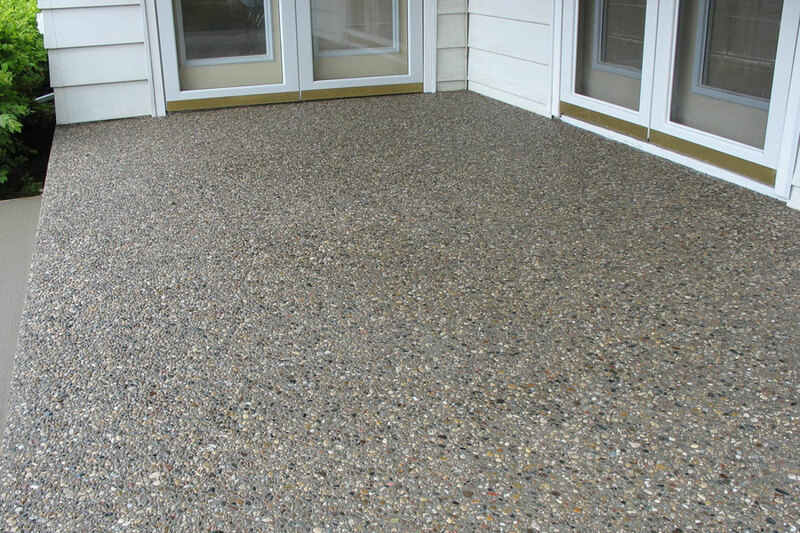 Exposed aggregate is highly versatile and contrasts beautifully with plain concrete or other decorative treatments such as Stenciled Concrete Finish, Stamped Concrete Finish and Coloured Concrete Finish.